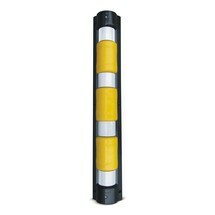 The weather-resistant protective corner trim is reflective and used to highlight many corners, edges and columns. 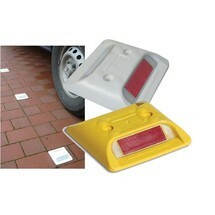 It ensures good visibility even at dusk and at night. 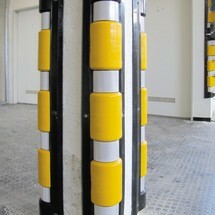 Mark driving areas, pedestrian areas and car parks with these reflective studs. 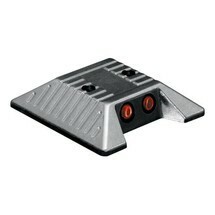 The reflective studs ensure increased safety in the dark.